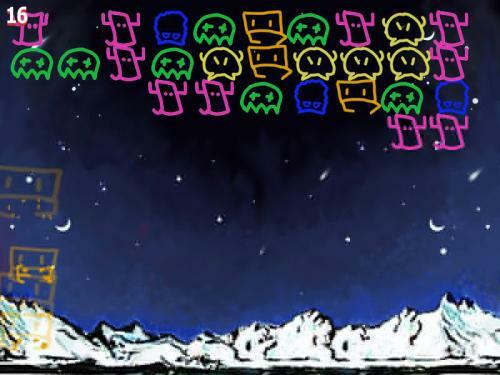 Planet of Jellies is a match 3 game that has been inspired by Space Invaders. So monsters are invading the planet, actually maybe not. You exchange them with each other and no special stones that have to be encountered below. 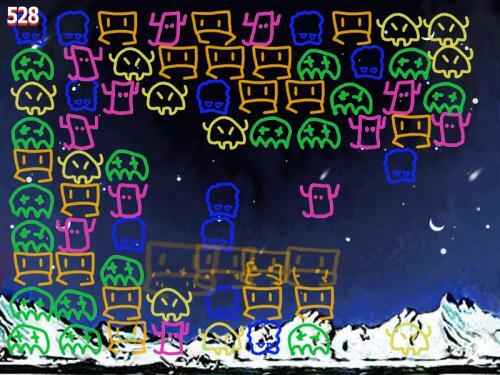 This is an endless game, and you have to hurry down to form 3 aliens of the same color so that they dissolve. Everything will be very quickly.. so get to clicking.